I muse joyfully today on New Hampshire Senate Bill 142 which is a bill requiring feminine hygiene products in school restrooms. Caroline Dillon, a senior at Spaulding High School in Rochester, New Hampshire, is the catalyst behind this bill and my hero. Dillon wrote a paper in her junior U.S. History class about the oppression of women and specifically honed in on “period poverty” or what happens when young women cannot afford tampons, pads and how that affects their life, their school, their health. Dillon learned that young women have used socks, newspapers, just about anything when they cannot afford or have access to sanitary products; she investigated period poverty’s health complications as well as the economic and educational effects: young women will miss school, work, and events as a result of period poverty. SB 142 requires school boards to make feminine hygiene products available, free of charge, in girls restrooms located in public high schools. Currently, all schools have toilet paper, paper towels at the ready. I loved that he got it immediately. When I asked female friends if they had ever not been prepared for their period, there was 100% affirmative response. How is that for data driven? And as a high school teacher, I experienced only yesterday a student who asked to go to bathroom. She left, returned several minutes later to retrieve a tampon (which, of course, she put up her sleeve) and then left again. 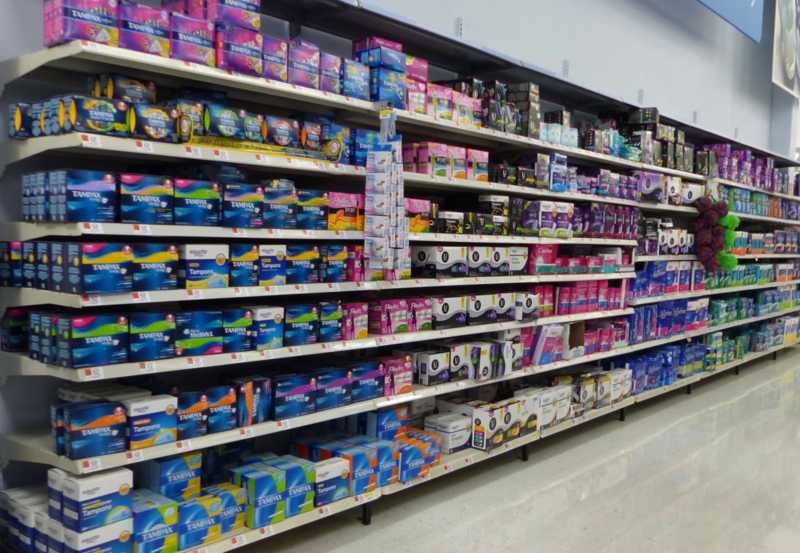 It doesn’t take rocket science or boat loads of research to ascertain that easy access to feminine products would have vastly changed this scenario. And the price? When toilet paper and paper towels can be provided, so too can feminine hygiene products. Enough said. Finally, this is a thing at Phillips Exeter Academy as well as Saint Thomas Aquinas High School; all women’s bathrooms have sanitary products. When I googled if Harvard did this as well, I learned that every dorm and house will now provide free menstrual products. So why not all women’s school bathrooms? I muse joyfully at Caroline’s Dillon’s tenacity and drive to support SB 142. FYI, Dillon has been accepted to the Universities of New Hampshire, Vermont and Pennsylvania as well as Colby Sawyer. She’s known since fourth grade she wants to be a Nurse Midwife and Nurse Practitioner. She is already changing and improving lives. I muse joyfully on Caroline Dillon, on the passage of SB 142 and invite you to share your thoughts with your state representative and find out more by using the link below. Let’s make this a thing; it’s long overdue.